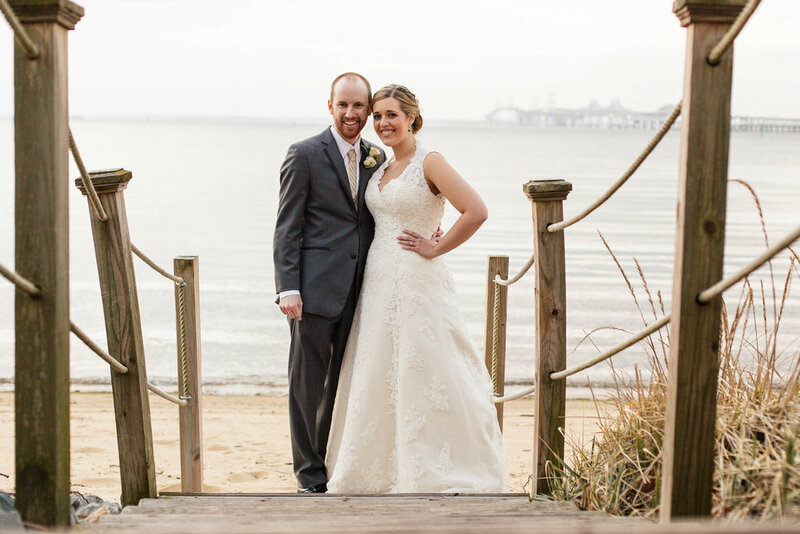 For this southeastern New England couple, nothing but a wedding near water would do. The perfect location, the Mystic Yacht Club with vows exchanged on a stone path near the sail boats. Though the day was a little stormy, rain drops were not going to dampen the spirit of love that surrounded the couple. 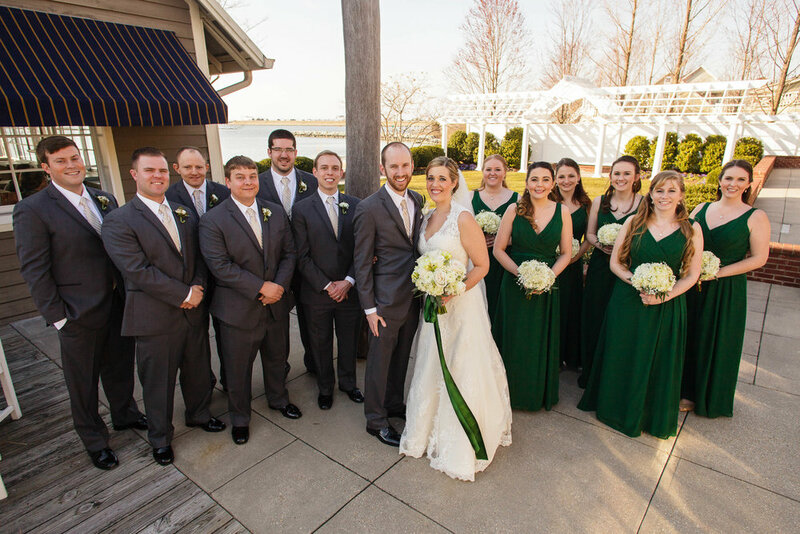 While guests viewed the wedding from the covered balcony, Izabel, Matt, the bridal party, and immediate family members gathered around the birch tree arbor and blew bubbles after the “I dos” were exchanged. 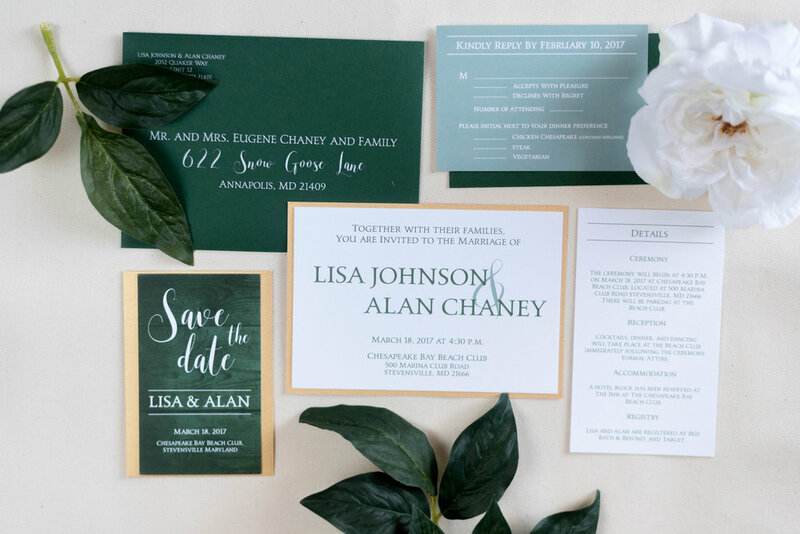 Throughout the process Izabel and Matt wanted to balance the traditional importance of the day with a comfortable informal aesthetic.